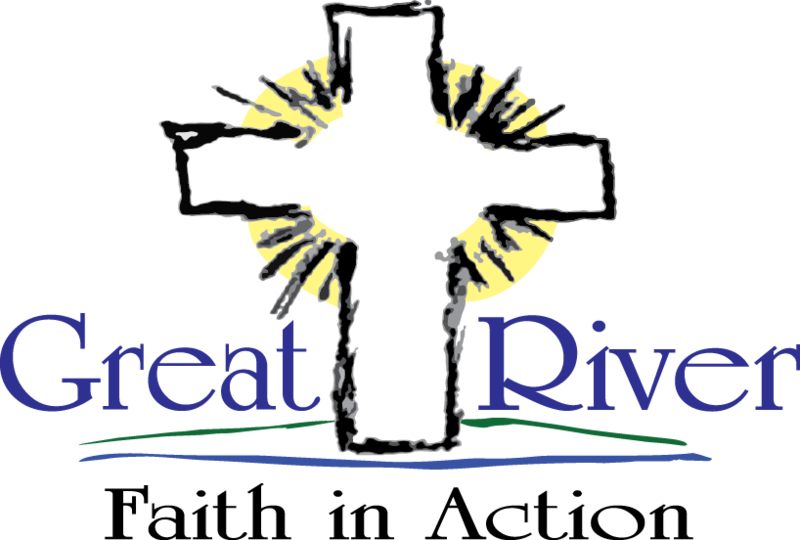 Great River Faith in Action is funded through financial donations from churches, businesses, organizations and individuals. In addition, volunteers donate their time with GRFIA to provide services to seniors and families in need. It is because of these financial and time donations we are able to provide services to seniors or families in need at no charge. Upon receiving a service, seniors and families in need can provide a goodwill donation if they so choose. We thank our sponsors, partners and volunteers for supporting this ministry. We receive no federal assistance, and so we thank each one of our wonderful supporters. And above all we thank you, Father God, for loving us so much you sent your Son, our Lord and Savior Jesus Christ, to save us and for allowing us to become a part of your love. We thank these area businesses that support this ministry. The following churches have partnered with us for group projects and/or have financially (or in some material way) given to GRFIA over the past year. Whether a church is on this list or not, we thank ALL the area churches that encourage us to love God completely and love our neighbor as ourselves. A special thank you Grace Lutheran Church of Becker, MN for supplying us with a home from which to work. If your business or church would like to become a business sponsor or church partner, please call our office at 763-263-0274 or complete the contact us form.